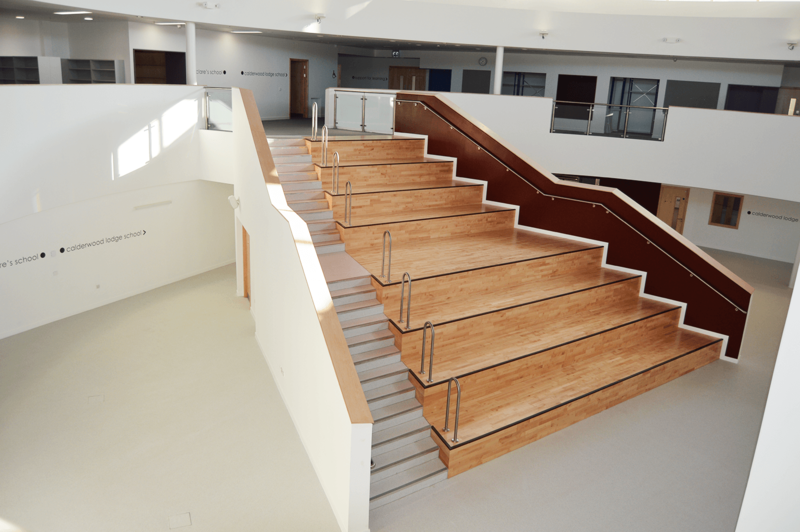 IFT was appointed by Marmac and main contractor Heron Bros to install the screed flooring on the world’s first joint faith campus for Christian and Jewish pupils. 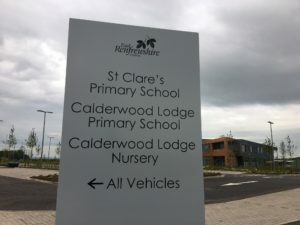 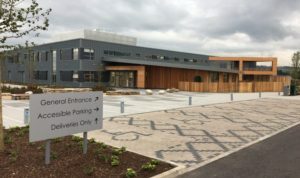 The unique joint faith model brings together two purpose-built denominational primary schools and a nursery in the south side of Glasgow. 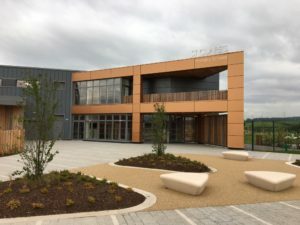 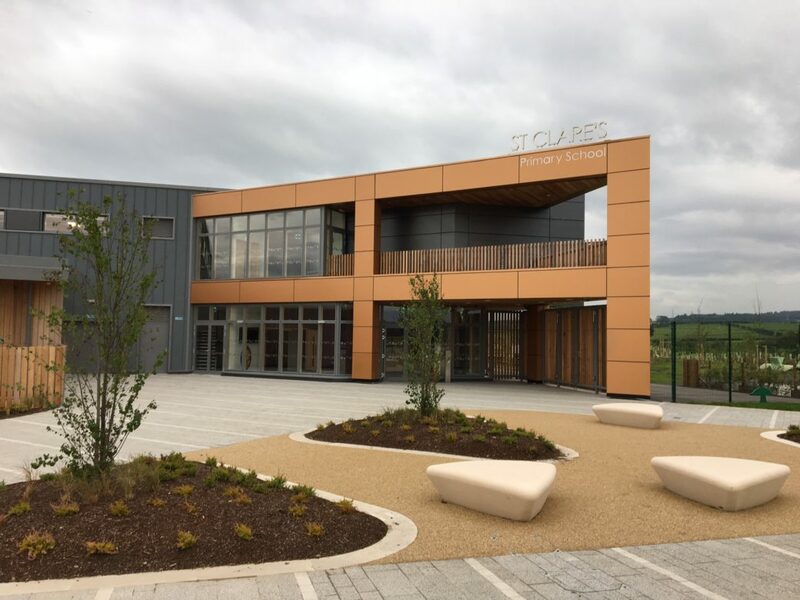 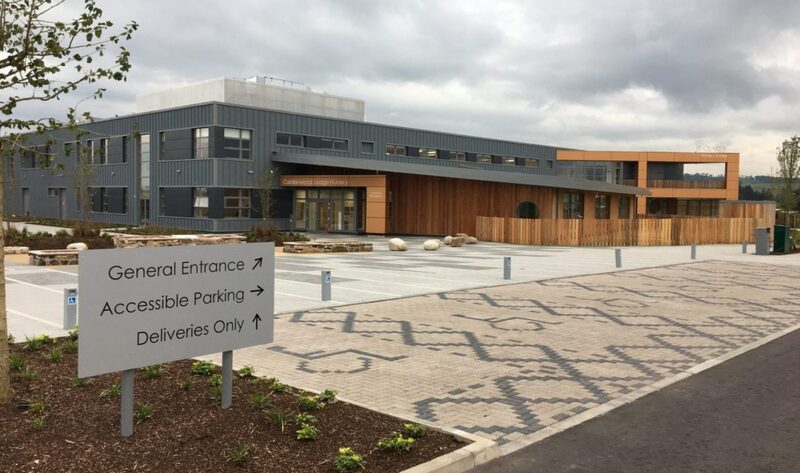 The £18.2m campus, which opened in August 2017, once again puts East Renfrewshire Council at the forefront of innovative, high quality education services in Scotland. 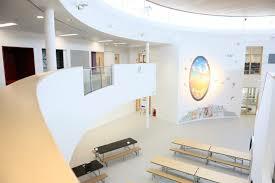 IFT applied 2,400m2 of screed in Mapei Topcem onto underfloor heating throughout the building.